For many years Marc and Leslie have known that there was a need for ministry to marriages. They have seen the power of God’s grace minister to the individual through Fully Alive overcoming some of the most devastating circumstances! They have waited patiently on the Lord and the right couple to lead this new outreach of elevateHim Ministry. 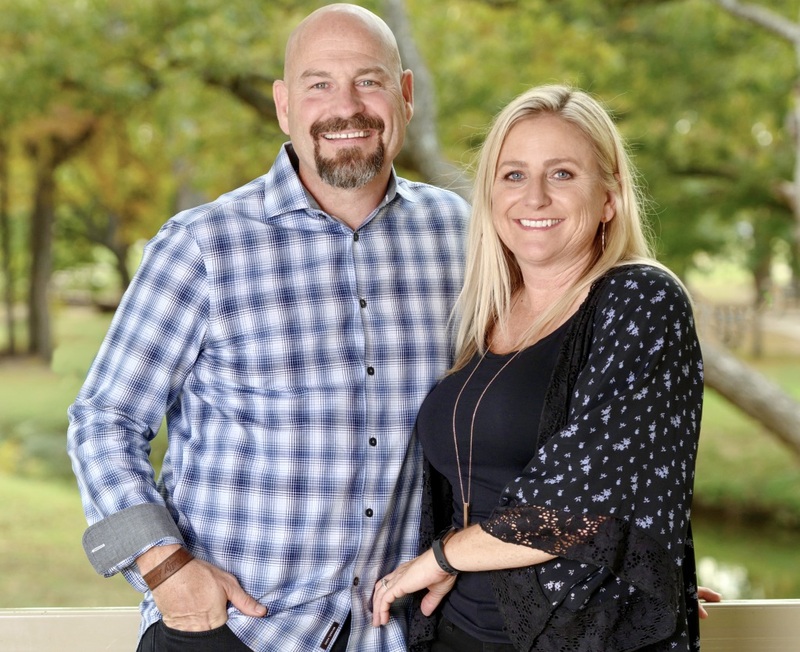 Leslie and Marc are thrilled to announce Chad and Megan Lacefield will be launching and leading the Fully Connected ministry under the umbrella of elevateHim so that marriages can be strengthened and restored by the love and grace of God! Fully Connected Marriage is a twofold experience to help couples move from hurting to healthy or good to great. Through conferences and small groups we will strive for Christ-centered marriages, embracing the adventure and engaging in the battle against the enemy’s schemes to destroy our covenant relationship. 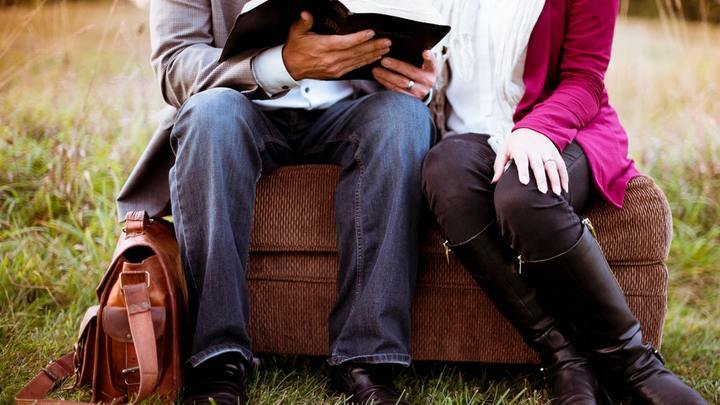 FULLY CONNECTED Marriage Conference will connect couples to the promises from the Word for their relationship with Him and each other. 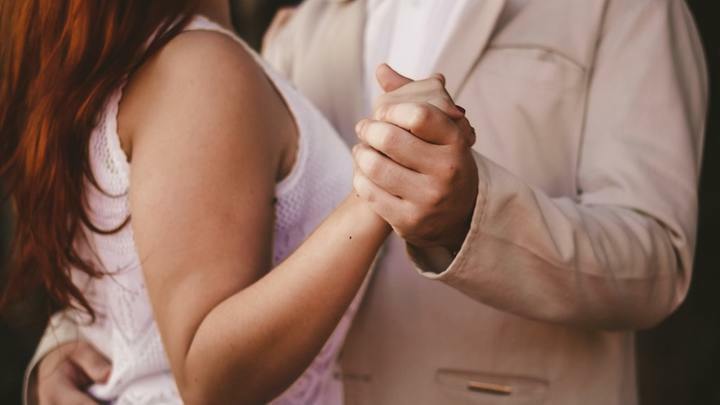 This event will serve as a springboard that offers connection, hope and practical tools to allow couples to fully connect to God and each other. Every couple will have fun and leave with practical ideas for quick application that will move them to action. 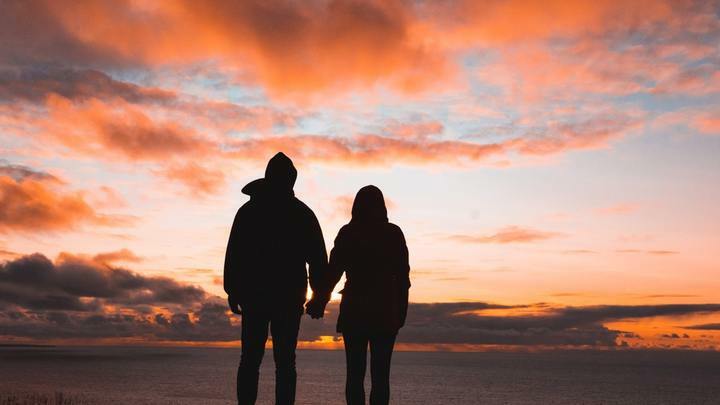 FULLY CONNECTED is a two-day conference for couples of all ages and stages with main session teachings and a breakout session specific to core issues in marriage. Each conference culminates with a date night experience that allows couples to seize the moment and learn how to discuss dreams and set practical goals for their marriage. Understanding God’s Design for your Marriage – creating and cultivating a marriage with Christ as your firm foundation and the roles within marriage, keeping your marriage a priority and pursuing your spouse. Establishing your Starting Line – where you’ve been isn’t as important as where you’re headed. We’ve all experienced brokenness in marriage but where we’re going sets the stage for healing from where we’ve been, conquering your past, living in the present and dreaming for your future. Claiming the Promises of God – marriage is a grand adventure and marriage is full of fun moments, but it requires surrender on your part. When we live surrendered to God it leads to mutual honor and submission to each other. Doing the work and fighting for the MORE God has for your Marriage – establishing a family vision and life giving rhythms in marriage as well as cultivating an intentional and fun atmosphere in your home are all factors in growth. Make a plan and work the plan to embrace the adventure in your marriage and enjoy the one you love.